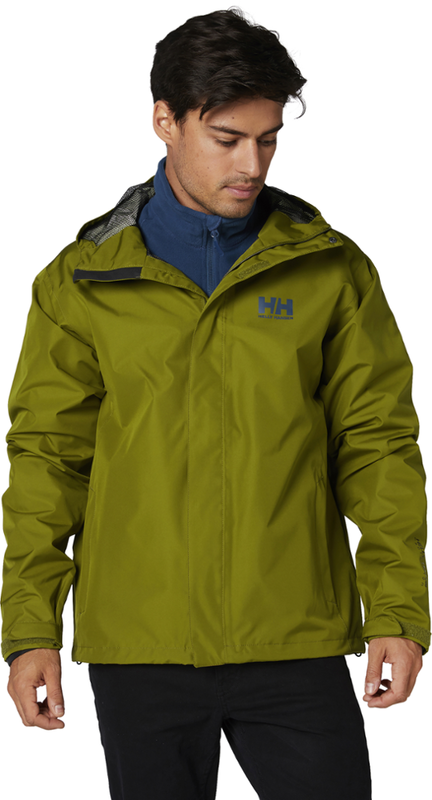 Visit Helly Hansen's Men's	Seven J Jacket page. 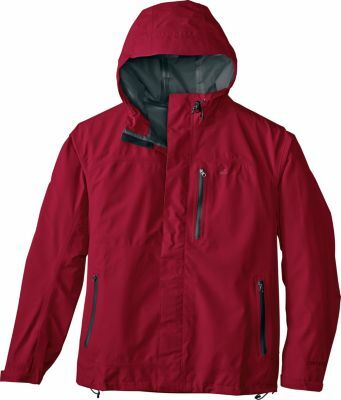 Helly Hansen Men's Apparel Clothing Seven J Jacket - Men's-Alert Red-Medium 62047_222M. 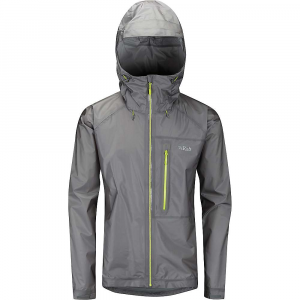 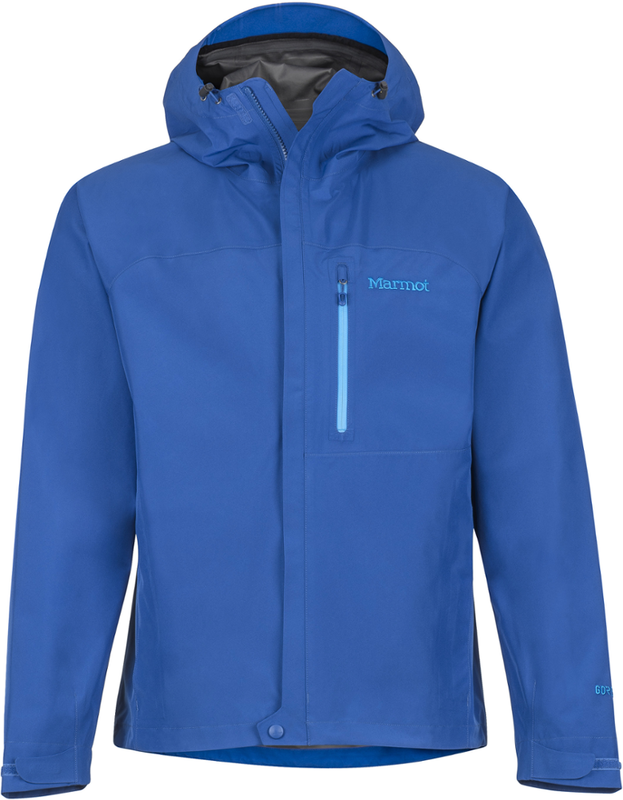 Fully waterproof with a storm flap and convenient quick-dry lining. 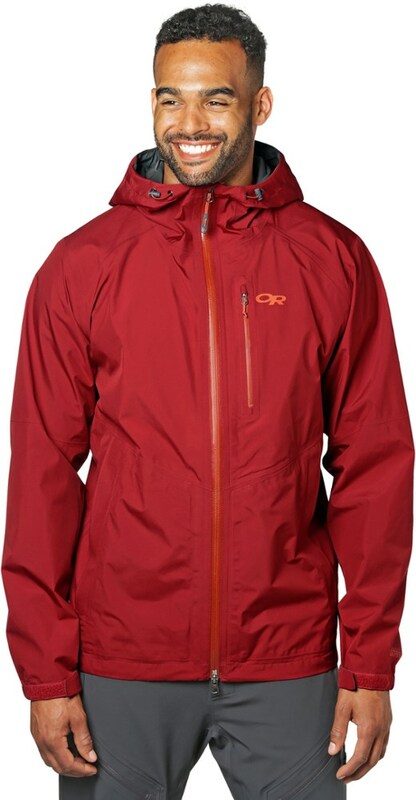 Adjustable fit and zippered pockets are convenient for trekking biking or any outdoor activities. 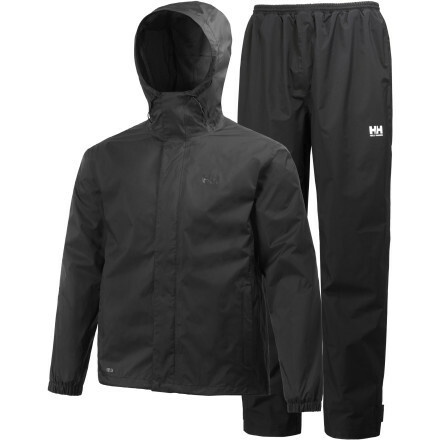 Clean and classic, the Helly Hansen Seven J rain jacket is built for a variety of outdoor activities. 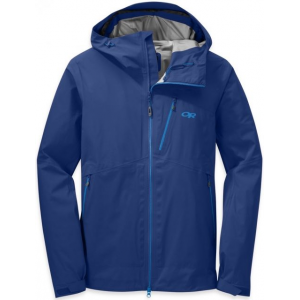 It's fully waterproof with an adjustable fit and zip pockets convenient for trekking and biking.